The world is full of people who want to be a songwriter. Some of those people make it and others don’t. Jonathan Reid Gealt is singer/songwriter on the rise. 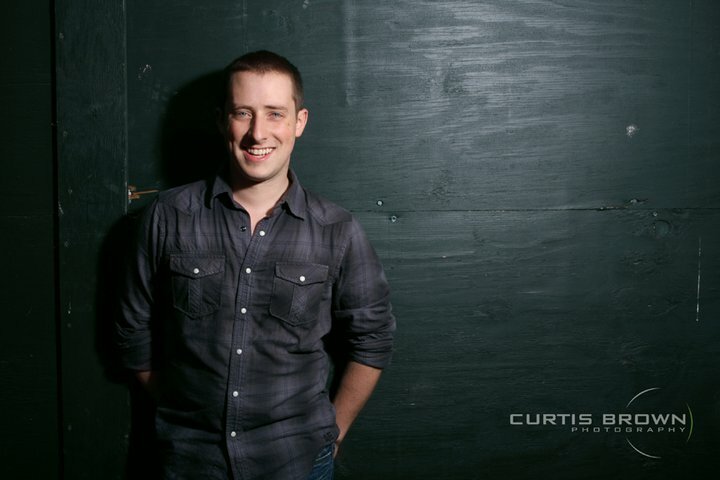 With the release of his debut album “Thirteen Stories Down” on the Sh-K-Boom Record label, it’s evident Jonathan is here to stay! Much like Dolly Parton (though he’s no country girl), Jonathan knows how to write songs with heart, soul, and a multitude of emotions. His lyrics connect to so many different people, lifestyles, and experiences. If his debut CD is any indication, then it’s evident Jonathan’s music will be entertaining and inspiring us for years to come. Gathering some of today’s rising theatre performers along with those more established, Jonathan not only knows how to write songs, but he knows the talent that should sing them. “Thirteen Stories Down” features Caissie Levy, Adam Chanler-Berat, Natalie Weiss, Quentin Earl Darrington, Carrie Manolakos, Will Chase, Kate Baldwin, Lauren Kennedy, Alysha Umphress, Adam Armstrong, Matt Doyle, Darius de Haas, Capathia Jenkins, and fellow “Adaumbelle’s Quest” participants Tituss Burgess, Zak Resnick, Bridie Carroll, and the man himself, Jonathan Reid Gealt. 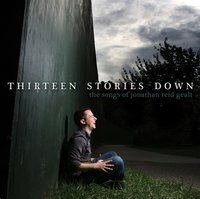 If you are looking for a singer/songwriter who knows how to connect with people, then I highly suggest picking up Jonathan Reid Gealt’s “Thirteen Stories Down” at Sh-K-Boom Records, iTunes, or Amazon.com. It’s a ride you will want to go on again and again! 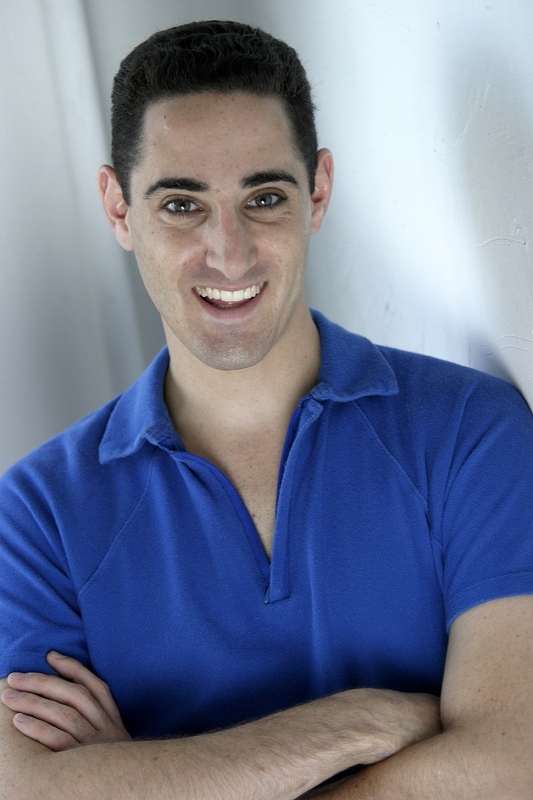 Is all about finding the one you love…sung splendidly by Caissie Levy. Using her magnificent belt, Caissie hits all the right notes adding much emotion to this beautiful love song. If you are looking for that perfect “couple” song, “I Am Yours” should be at the top of your list. Get the tissues out for this emotionally powerful, yet inspiring song about a young gay boy growing up with an abusive father and being strong enough to walk away on his own. 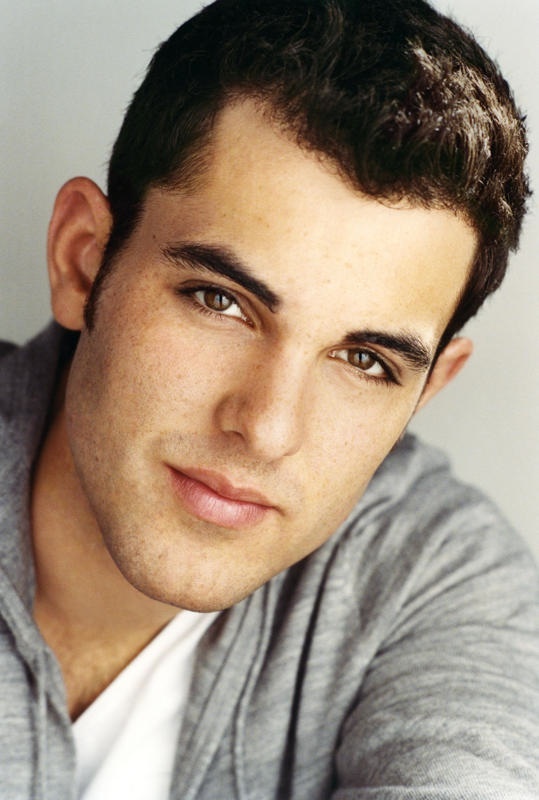 Adam Chanler-Berat demonstrates with his vocals that he understands the emotion, intensity, and strength of this song. Tells the story of fear and how that fear keeps you quiet, but then overcoming that fear and not being quiet any longer. Natalie Weiss nails this song perfectly with her exceptionally controlled vocals from quietly singing the right notes to belting the stronger lyrics to demonstrate the emotions of realizing how letting out the fear will set you free. I think the title says it all, but this song tells the story of two guys who have been friends since childhood. A beautifully written song to show how friendships grow and change over the years and even though friends sometimes slightly drift apart, a true friendship will last the distance and when you see one another, it’s like no time has passed. Sung by Tituss Burgess and Quentin Earl Darrington, Jonathan made a wise choice choosing these two amazing performers because their voices mesh brilliantly together. Each using their own vocal style when singing separately, but when they come together, it’s pure delight the way they sing in unison. This song touches on the topic of a woman longing to better herself and her life and trying to figure out how to get there. Carrie Manolakos does a great job portraying the many emotions this woman goes through. Keeping her voice lower/quieter during the low times in this woman’s life and getting louder and louder, eventually moving into a big belt at the end when this woman realizes she can take the steps to better herself. 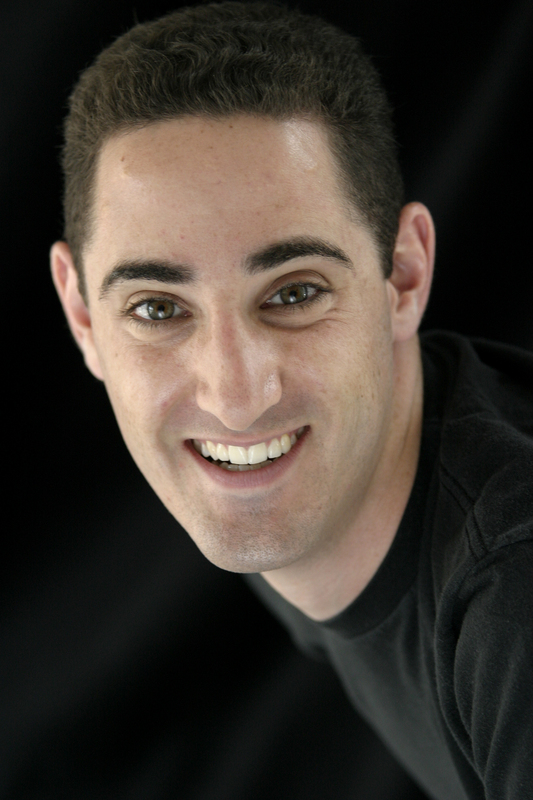 Taking the listener on a journey through this man’s trip down memory lane, Zak Resnick puts the “P” into Power. This is a great song for Zak to sing because it really showcases his vocals ever so brightly. A really witty and smart song about a woman discovering her lesbianism. Bridie Carroll’s energy and delightfully strong vocals make this song even more enjoyable! The always enjoyable Lauren Kennedy sings an entertaining song about a girl named Alex who’s a hypochondriac. Girl Power through and through! Detailing a woman’s knowledge that she deserves the love she seeks and she finds that love when she finally takes the step to move on. Alysha Umphress scores big with her skilled vocals and range. Watery eyes will surely follow as you listen to Adam Armstrong and Jonathan Reid Gealt beautifully sing this love song about a gay couple, where one is slowly dying. They hit each emotional state flawlessly. A great song about two gay guys who meet by chance and all the feelings/emotions that go with what happens when you meet someone you are attracted to for the first time. Matt Doyle and Darius de Haas superbly sing this song, adding a dimension to the fun and identifiable lyrics. Written for the 2008 Broadway in South Africa Concert and based on a poem by “Ana” this song is about a girl’s admiration for her mother who has sacrificed so much. 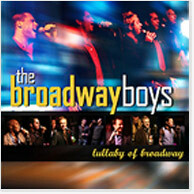 Capathia Jenkins and the Broadway Inspirational Voices exquisitely sing this heartfelt and inspirational song! On Tuesday, December 14, be sure to pick up your copy of “Thirteen Stories Down,” the debut album from fellow “Adaumbelle’s Quest” participant Jonathan Reid Gealt is being released on the Sh-K-Boom/Ghostlight Records’ label! Jonathan is a singer/songwriter who’s music will move, inspire, and most of all entertain you, for it’s honest, heartfelt, and relatable. Featuring some of today’s best and brightest of Broadway including, fellow “Adaumbelle’s Quest” participants Tituss Burgess, Zak Resnick, and Bridie Carroll along with Caissie Levy, Adam Chanler-Berat, Natalie Weiss, Quentin Earl Darrington, Carrie Manolakos, Will Chase, Kate Baldwin, Lauren Kennedy, Stephanie Umoh, Lindsay Mendez, Alysha Umphress, Adam Armstrong, Matt Doyle, Darius de Haas, Capathia Jenkins and the Broadway Inspirational Voices. “Thirteen Stories Down” is the perfect CD to add to your collection! You can pick up the CD at Sh-K-Boom/Ghostlight Records, Amazon.com, or iTunes!